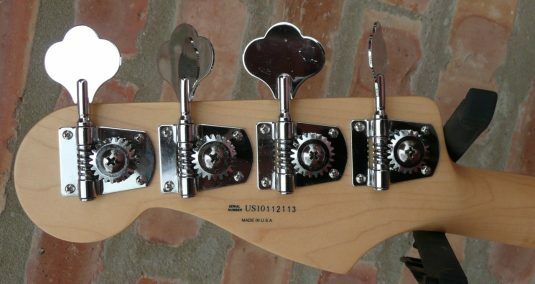 Vintage Fender collectors!! 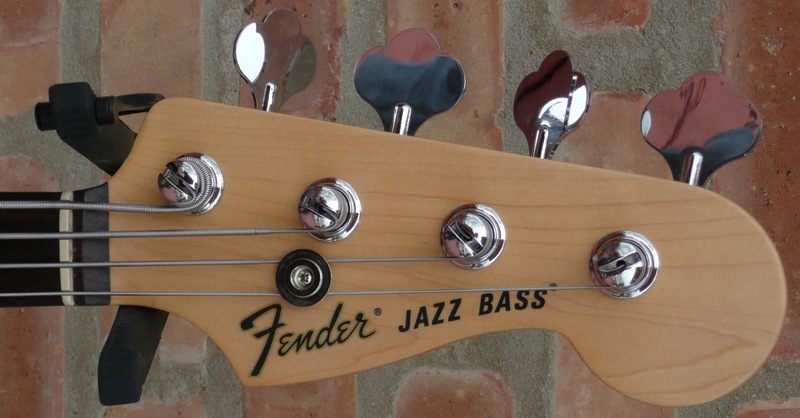 This bass is not for you. Players, you may gather ’round. 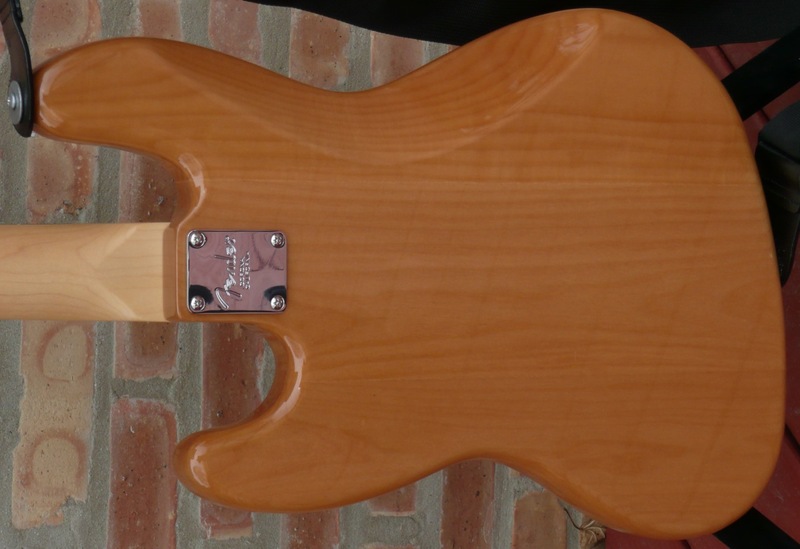 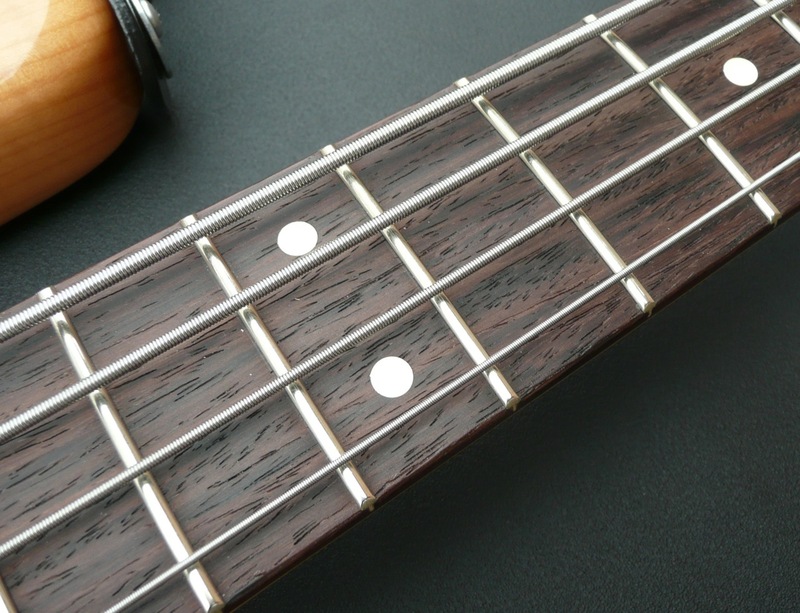 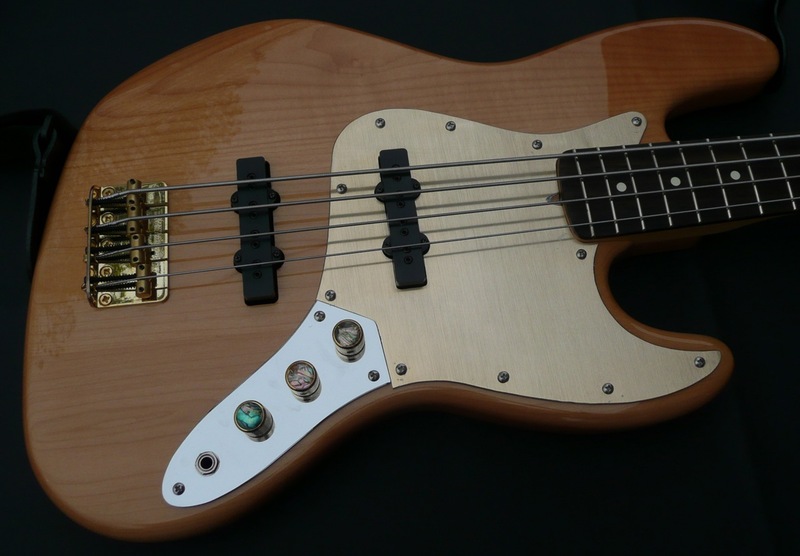 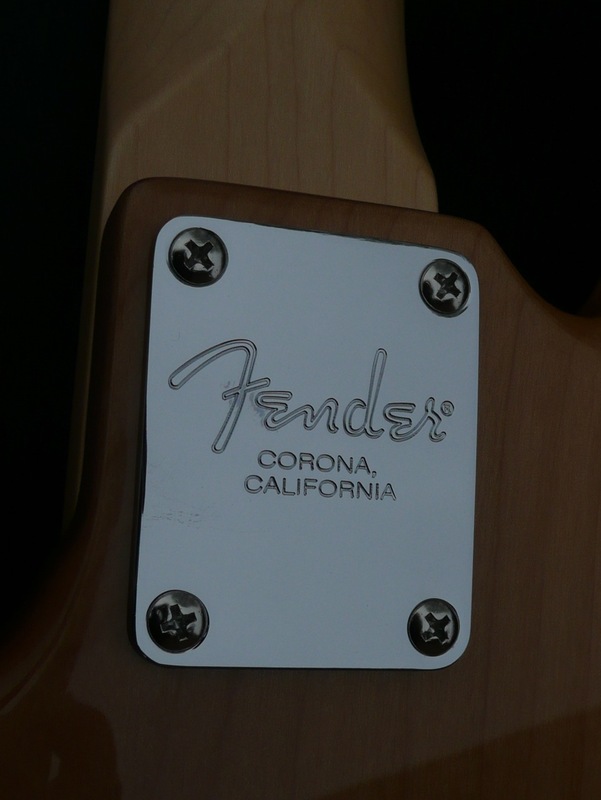 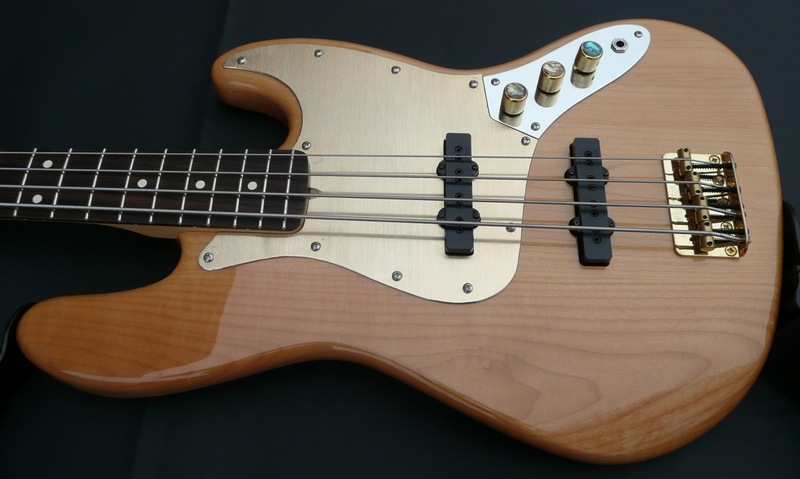 This bass consists of a Fender Alder body and a Fender USA neck, though they have only recently found each other. 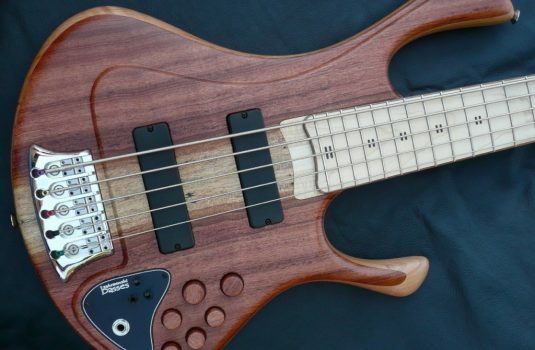 8lbs, 14 oz – nice! 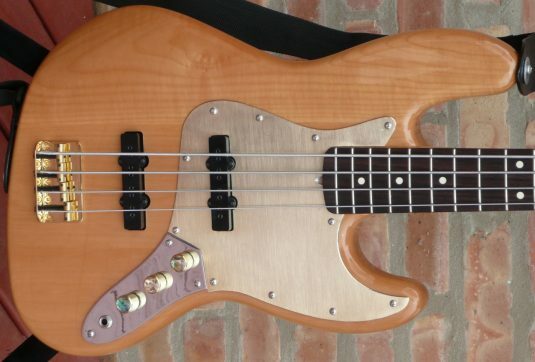 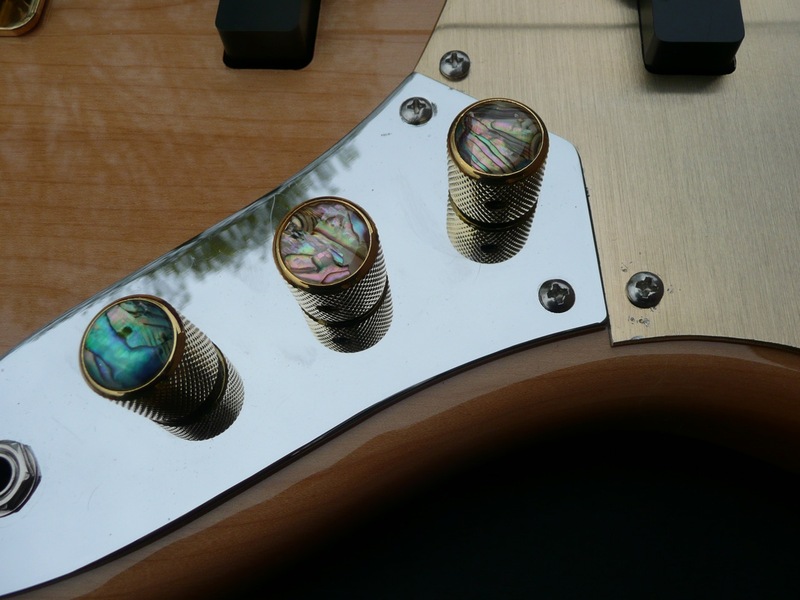 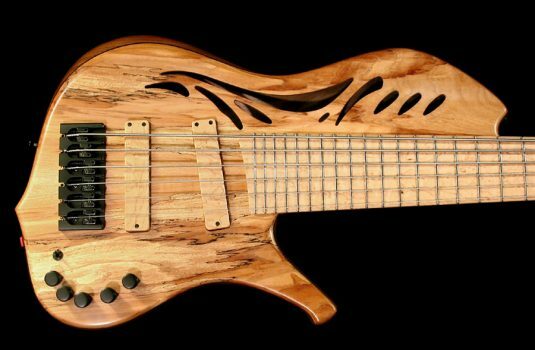 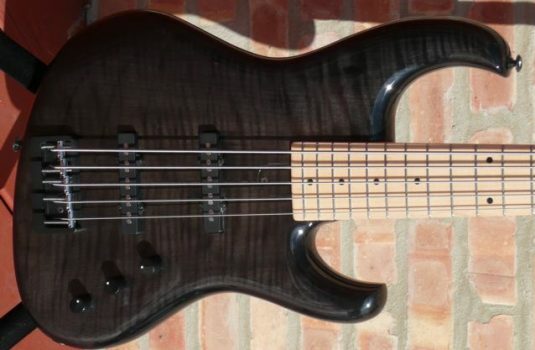 This bass plays and sounds great, nice and light, looks very nice, IMHO. 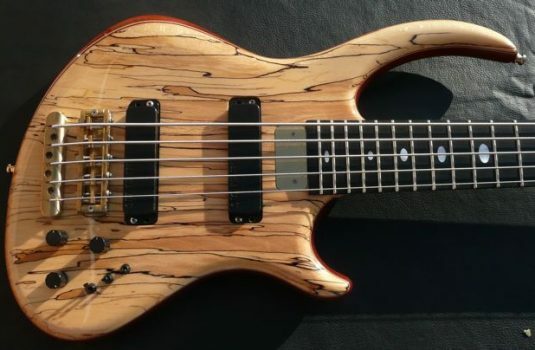 If you seek a really nice JB and you do not need a pure bread with papers, I suggest you take this bass for a spin and, don’t look back.